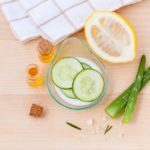 It seems like everyone has a pretty good idea about some of the basic uses for aloe vera, but there are plenty of things we don’t know. Perhaps one the best definitive breakdowns of this miracle plant was done by Mike Adams – AKA the Health Ranger. Here’s what he says everyone needs to know. I’m truly excited to be bringing you information about the miraculous healing abilities of the spiky green plant and the uses for aloe vera. First off, in case you don’t know, let me emphasize that I don’t sell aloe vera products of any kind, I haven’t been paid to write this article, and I don’t earn any commissions from the sale of any products mentioned here. I am, however, an enthusiastic supporter of natural medicine, and I personally grow and eat aloe vera plants in Tucson, Arizona. In fact, my yard is an aloe farm, and each day before I make my superfood breakfast smoothie, I walk out to my yard, slice off an aloe vera leaf, thank the plant for granting me its healing medicine, then I fillet the leaf and drop the aloe vera gel into my blender. A few minutes later, I’m enjoying the most impressive medicinal herb that nature has ever created. 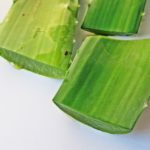 (Click here to see the new PhotoTour showing step-by-step pictures of how to fillet aloe vera and remove the inner gel). It’s really not surprising that I’ve become somewhat well-versed in the uses for aloe vera. 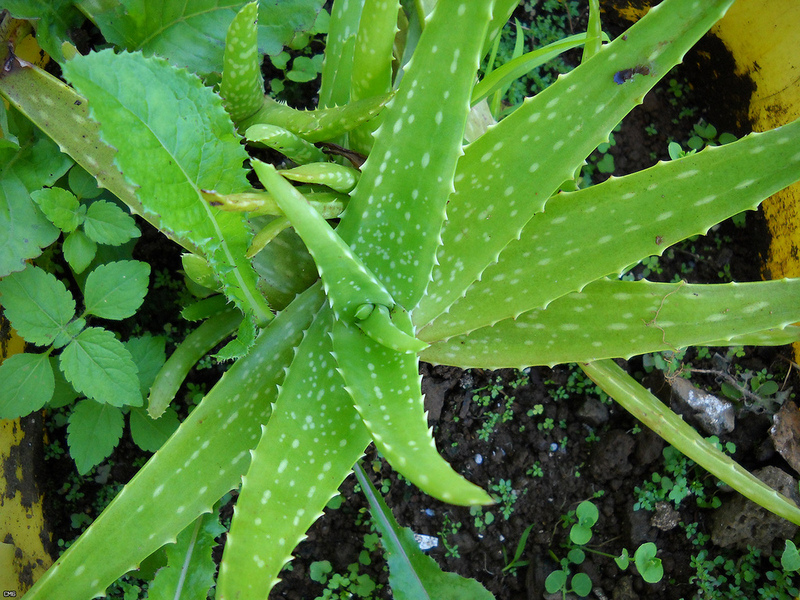 You can grow, harvest, cut and eat your own aloe vera and reap some of the various uses for aloe vera. Here’s a quick guide to show you how it’s done. You can also purchase ready to eat aloe vera juice and gel. Although there are more than a few uses for aloe vera, be sure to consult a physician before embarking on a long-term treatment plan (especially when ingesting aloe vera orally). Although its a highly beneficial plant, it can come with a few side effects in a handful of individuals.